Beginning next week, many Canadians hoping to buy an abode will need to put more cash down before they can call it home. The extra cost might keep some would-be homeowners from mortgages they can't really afford, but it's unlikely to leave any lasting impressions on the country's most "overheated" real estate markets. The federal government said in December that the Canadian Mortgage and Housing Corporation will require a 10 per cent down payment on any portion of a mortgage it insures above $500,000 and up to $999,000. 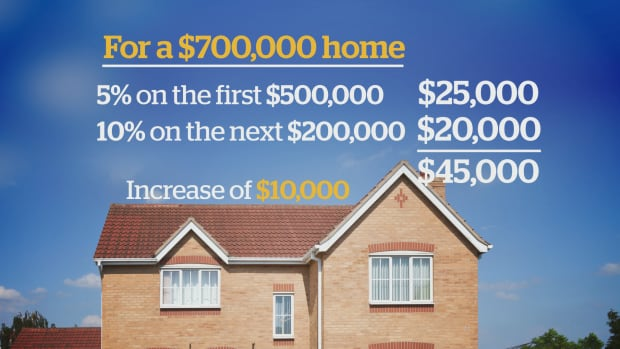 That's double the five per cent down the Crown corporation currently asks to insure mortgages worth more than 80 per cent of a home's value. 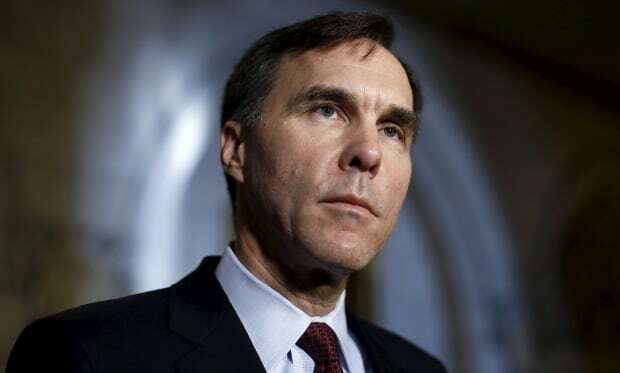 "We want to make sure we create an environment that protects the people buying homes so they have sufficient equity in their home," said Finance Bill Morneau at the time, also noting that "elevated" house prices were the driving force behind the move. The change will "likely impact a broad spectrum of buyers," though it will surely be the highest hurdle for those who don't already have a good bit of equity from one home already. "The majority of the impact is going to be on first-time homebuyers, particularly first-time buyers in the hotter markets," says Don Murray, senior analyst at Real Estate Investment Network, an organization that tracks Canadian housing trends. "It could certainly prevent them from getting into a market that is overheated." That could, the theory goes, ease the intense demand for starter properties such as single-family detached homes in places like Toronto and Vancouver — one of just several factors keeping average house prices in those cities so astonishingly high — and perhaps help those markets cool off a bit. It could also help save some people from themselves, encouraging sober second thought about getting locked into mortgages that would stretch their finances dangerously thin. There's plenty of evidence that many Canadians have taken on alarming debt loads to finance their dream of home ownership, leaving them vulnerable to ruin if the markets start to deflate. 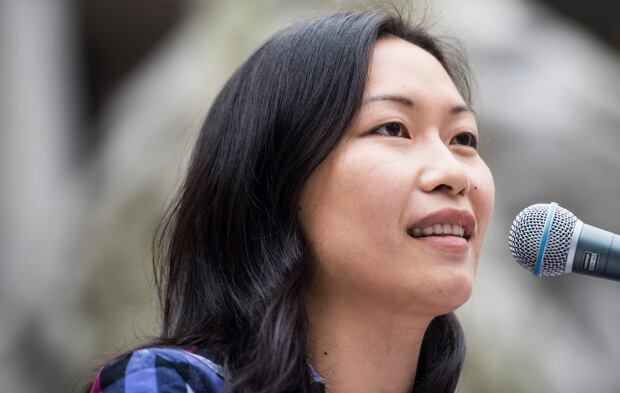 Young Canadians and their families would face the brunt of the impact. A report by the Canadian Centre for Policy Alternatives, for example, found that about 10 per cent of homeowners under 40 would be bankrupted if housing prices dropped 20 per cent. The C.D. Howe Institute similarly calculated that about half a million first-time homeowners, mainly young people with lower-than-average incomes, could be left ruined if the historically low interest rates that have fuelled drastic jumps in house prices went up, or they faced a personal financial crisis. Canadians who have built equity in their homes throughout the real estate boom of the last 15 years or so, though, would be on more stable ground. Once it becomes psychologically normalized for people, there'll be less of an effect. The underlying problem is that it's far from clear if the new mortgage rule — just the latest in a string of government-led measures to shield the economy from the high household debt loads Canadians are carrying around — will make a mark where one is most needed. 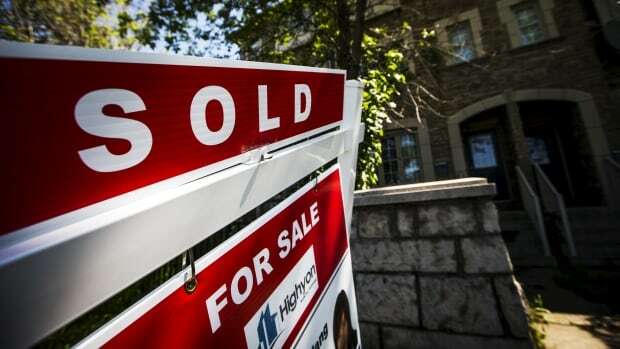 "I would say, generally speaking, there is some good politics in this but not much good policy," says Jon Sowerby, a licensed mortgage broker with Toronto-based TvH Financial. "It's made to look like Mr. Morneau is on top of things, but the reality is that it's not going to have a massive impact on the market." The Canadian Association of Accredited Mortgage Professionals agrees. The organization revealed last year that first-time homebuyers put down an average of about 21 per cent of their home's purchase price, a number that has not deviated much since real estate prices began their relentless climb in the late 1990s. The analysis is based on data gathered from an annual survey of 800 Canadians who just bought a new home. The same report estimates that of the 120,000 to 125,000 sales of homes that involve a mortgage of $500,000 or more each year in Canada, around 10,000, or 2 per cent, would involve down payments that had to be increased under the new rule. It concludes that the change will have negligible resonance in the Canadian mortgages market. That's not to say that first-time buyers haven't been looking ahead to the deadline, hoping to get in before a down payment lightens the coffer that much more. Michael Elmenhoff is a realtor who does a lot of work in the east end of Toronto, a formerly blue-collar area of the city where the average starter home in a "cool neighbourhood" sells for about $650,000. He says he saw about a 50-per-cent traffic increase in the first few weeks of this year compared to 2015, a time that is generally considered a slow period for buying before the spring markets picks up. For example, Elmenhoff listed a rowhouse with three bedrooms, two baths and no parking on the boundary of the trendy Leaside neighbourhood for $499,999 dollars in early January. The property attracted about 150 prospective buyers and 13 offers before selling for $649,000. The interest was almost exclusively from first-time homebuyers, Elmenhoff says. "That kind of traffic is unheard of, really." He expects to see a slowdown come Monday. "With the market seeming to be at precariously high price points, the new mortgage rule could help ease the situation," he says, adding that "anything to temper the speculation and the leveraging" is welcome. But realtors and analysts agree that, at best, any changes will likely be very short-lived because so many of the factors keeping prices sky high, like low mortgage rates, a short supply of detached homes, and speculation by foreign buyers, all remain in place. "Once it becomes psychologically normalized for people, there'll be less of an effect. It will slow down buyers in that $500,000 to $900,000 range for a while, then it won't," says Murray. "Or people will just get more creative in securing a loan."